The Burnaby School District established the School Meal Program to provide a nutritious lunch for those students who would otherwise go hungry while at school. It is paid for by a combination of parent contributions, charitable donations, and funding from the provincial Ministry of Education. The cost of this program for the upcoming school year is $70 per month, per child. Families who wish to participate but are unable to pay the full amount, are asked to contribute any amount they can afford each month. The $70 monthly contribution is a fixed rate and students participating in the School Meal Program are expected to receive a meal every day of the school week. Food is ordered and prepared based on an established number of participants, and it is not possible to provide meals for individual students only on select days. 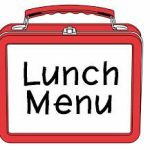 As a parent, it is your responsibility to review the monthly menu, advise your child/children what foods (if any) they are not allowed to eat, and to send an alternate lunch for your child on that day. Despite reasonable efforts, the school district is unable guarantee that there are no allergens in the menu items which may cause an anaphylactic reaction. 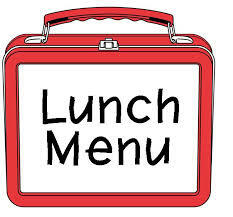 Therefore, children who have life threatening food allergies should not participate in the School Meal program.